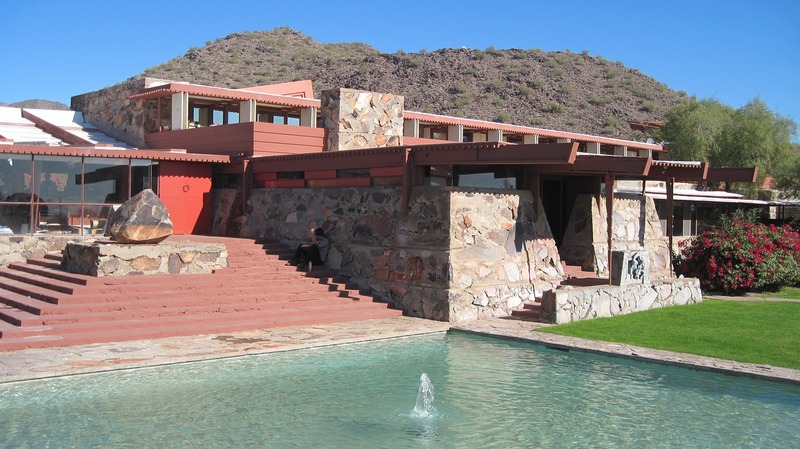 Kids aged 7-9 in Scottsdale are lucky to have an opportunity to learn at Taliesin West, Frank Lloyd Wright’s home and school in Arizona in a summer camp about architecture. The goal is to promote creative thinking and problem solving – and to see the results of Wright’s brainwork has got to be inspirational. Sessions are half day for 1 week each. Find out more at the Frank Lloyd Wright Foundation web site. There are other classes too for kids up through high school, so join the world of Frank Lloyd Wright and do some drawing, shelter design, drawing, photography or ceramic work. You will be inspired.